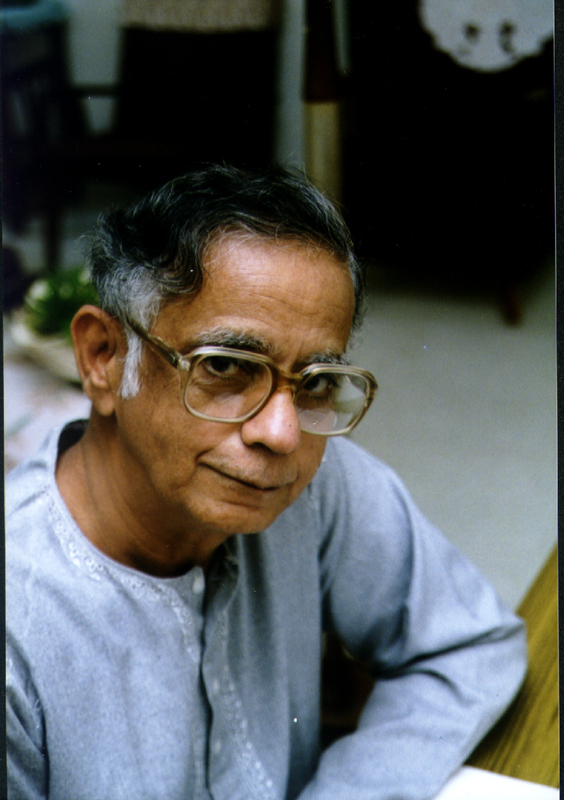 Iravatham Mahadevan, India's leading expert on the Indus script, and Padmashri award winner (2009), sadly passed away on Monday in Chennai. He was 89. His contributions towards the understanding of early Indian and Tamil scripts were unparalleled; he was also an extremely generous contributor to Harappa.com, one whose scholarship was widely recognized internationally. Together with Asko Parpola, with whom he collaborated and sometimes disagreed with in a most agreeable fashion, he really brought Indus script studies forward and inspired numerous new scholars. Mahadevan had only recently made a contribution to the Mark Kenoyer felicitations volume that will also be published here shortly; his presence, intelligence and ability to work well with people from many disciplines and engage in fruitful dialogue will be sorely missed. He was one of my favorite ancient Indus experts, deeply intelligent and a fine gentleman.